The Lunar New Year is coming soon! The children are very happy to have a lot of “Red Pocket ”! Have you ever thought about how to use these pocket money? The concept of savings should be nurtured from childhood. Parents can discuss this with children through this workshop. 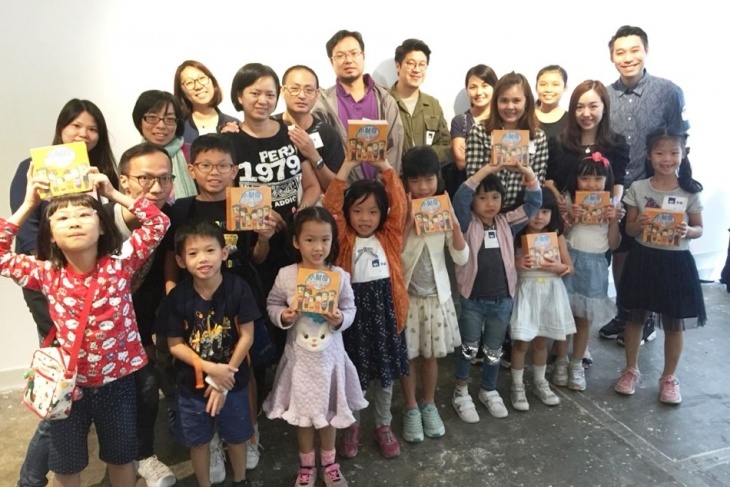 A collaborative game designed by AXA Hong Kong and People on Board. The aim of this workshop is to share and teach the concept of wealth management to children. The workshop will allow children to learn about choosing between savings and consumption in a sensible way, it will show them how savings can help them accomplish their goals or pursue their dreams. In order for children to understand all of these concepts in a simple way, we encourage them to learn by playing the board game. After the workshop, each family will receive a “Young Wizards Smart Saving” board game from AXA Hong Kong.